After a winless season that has seen the Northern Irishman missing cuts left, right and center, Rory McIlroy put on one of his most impressive performances of the season last week at the British Masters, finishing second only behind fellow Irishman Paul Dunne. McIlroy will be hoping that his convincing performance at Northumberland’s Close Club is enough to show Ryder Cup selectors that his best form isn’t behind him and he has recently admitted that he is now essentially competing to stay in line for selection at next year’s tournament. The Sports Techie community blog believes that sports tech will inject much needed life into the PGA Tour, European Tour and Ryder Cup to keep the sport growing into the future. The world number six went on to explain, “I want to play Ryder Cup next year, so obviously I’ve got to play my five events in Europe. So that was a big decision into that,” McIlroy said at his pre-tournament press conference.” The notion is he didn’t want to put the European Tour in “another sticky position”, no doubt referencing the minimum amount of tournaments a golfer needs to play to remain eligible for the tournament. He essentially reiterated his desire to see the forming of a World Golf Tour and that the easiest thing for the PGA tour would be to buy the European Tour. McIlroy has insisted that he was merely thinking out loud and trying to predict where the game would be in the next ten years or so. Walk inside the ropes with me at the 2017 #BMWChampionship at Conway Farms and experience the tournament like never before. Enter now via the link in bio for your chance to win! McIlroy’s fellow Irishman Paul Dunne shot an exceptional last round of 61 to lift his maiden European title at the Close Club, finishing three shots ahead of McIlroy and five shots ahead of rising Danish star Lucas Bjerregaard, who was successfully tipped by Oddschecker to achieve a top 10 finish at the Close Club. McIlroy will be hoping that the consistency he showed throughout the weekend is an indication that he’s getting back to the form which has seen him lift four major titles since he turned professional back in 2007 aged just 18. Elsewhere, McIlroy has leapt to the defense of his friend and fellow Nike representative Tiger Woods, insisting that the 41-year-old has nothing to prove to anyone and that whether he comes back to the game is his choice and no-one else’s. The former World Number One last claimed a major title in 2008 and has played a meager six competitive rounds of golf in the last two years following a number of back surgeries. All eyes are on players such as Rory McIlroy and Jordan Spieth to take over the mantle from Woods but emulating a player who many regard to be the greatest golfer of all time will prove a difficult challenge to whoever chooses to pick up the gauntlet. 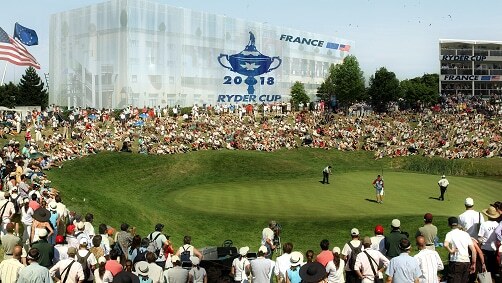 The Albatros Course of Le Golf National in Saint-Quentin-en-Yvelines, nearby Paris, hosts the 42nd Ryder Cup Matches September 28-30, 2018. Sports Techie, Tiger was the king of golf for decades and being on the cover of EA Sports PGA Tour was part of his legacy. Two years ago, McIlroy replaced Woods on the video game cover in hopes of leading the franchise into increased popularity and not a slide back the other way. Much like the of golf itself, the sport took a major hit when Tiger’s skills went south as did the video game. Woods sits at winning 14 total major titles. This is a metric and fact that is hard to ignore yet golf officials have done so for nearly a decade giving the benefit of the doubt to Tiger in hopes that he could repair his body, mind and spirit in time to lead golf into the next gen of fans, players and sponsors. No need to wait another ten years to see if Rory bounces back and perhaps Ryder Cup Europe may be thinking the same thing. I would replace Rory with Spieth on the EA cover in a heartbeat before the 2018 Ryder Cup especially after Jordan won the 2017 British Open in the UK this year leaving the Masters in Augusta, GA as the only golfing Major he has yet to conquer. Rory came in second at this British Masters, not good enough imo to retain the all-important gaming cover. Juries still out on whether he earns a spot on the Team Europe Ryder Cup team. 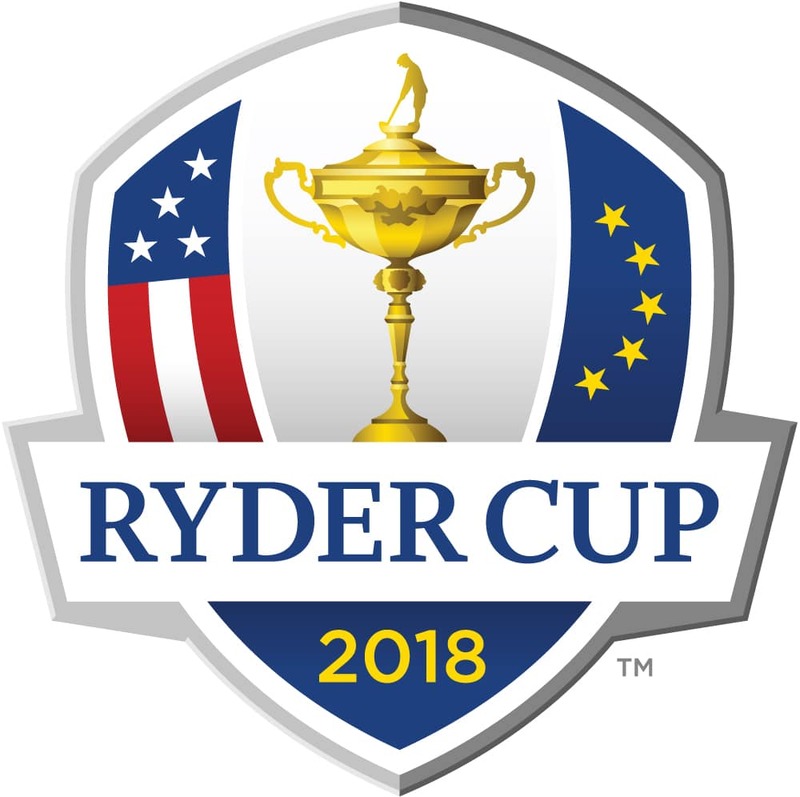 Make your plans now to attend the Albatros Course at Le Golf National in Saint-Quentin-en-Yvelines, nearby Paris, when they host the 42nd Ryder Cup Matches September 28-30, 2018. 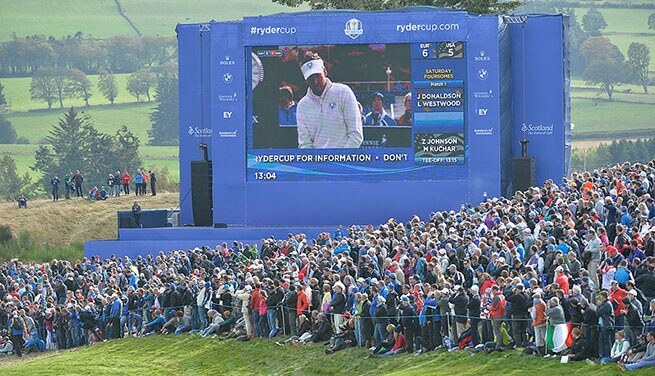 For ticketing questions, contact the Ryder Cup Europe ticketing team at rydercuptickets@europeantour.com. I like the concept of a World Golf Tour and a new video game, fore.